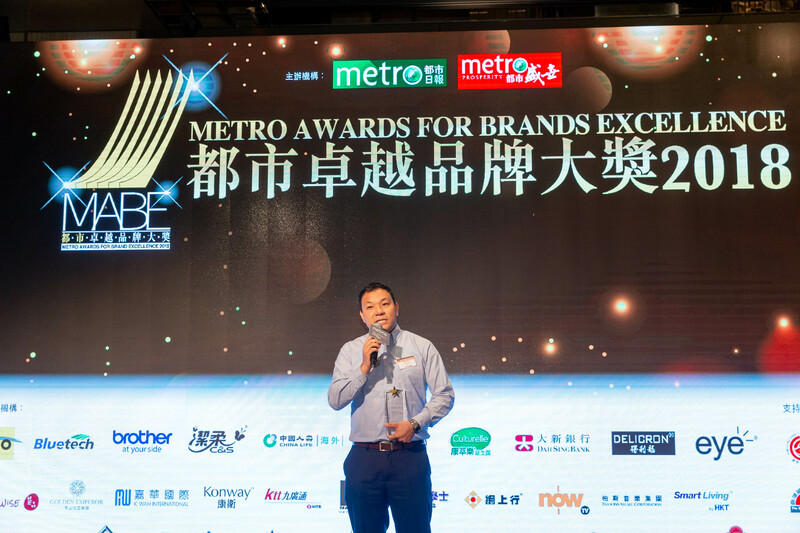 Over 30 companies won this year’s brand excellence award and many are significant representatives in their industries like Golden Emperor. 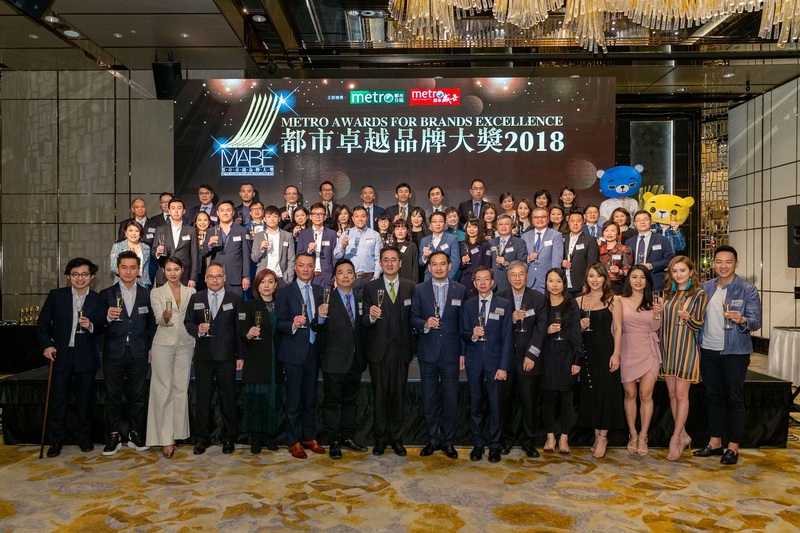 Other winning companies include Singapore Airlines, PCCW, Dai Sang Bank, China Life Insurance, Maserati, with outstanding achievement the past year. 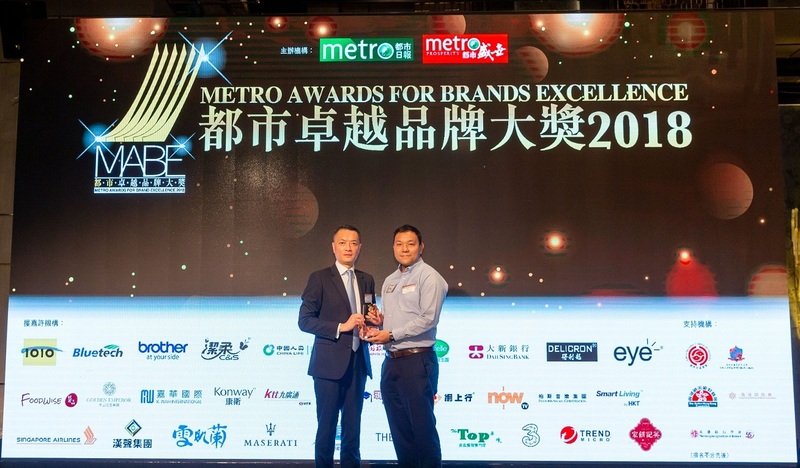 Photo Above: Golden Emperor Managing Director, Mr. Terence Chan, is honored to receive the company’s first award at the Metro Awards for Brand Excellence 2018.